When you’re selling your home, you’re thinking about how to make it look its best. You’re focusing your energy on properly staging, taking memorable photos, and keeping the house clean! But there’s a lot more to selling your house than making it aesthetically pleasing. Along with learning the home selling process and terms like home inspections, negotiation, market analysis, offers, and closing, there’s another that you need to know: home appraisal. 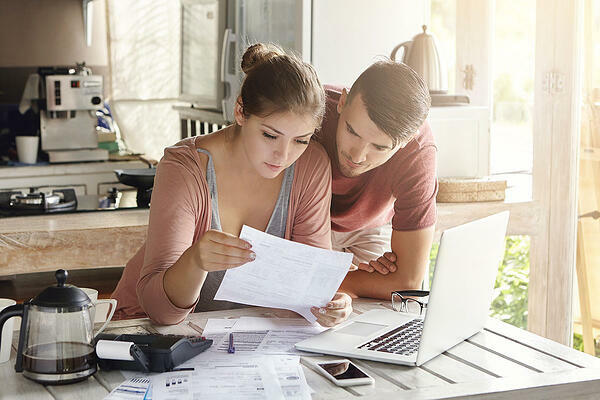 You might have overlooked it because it’s often confused or lumped in with inspection and fair market value, but it’s crucial to understand what it is and what makes it so important. What is a home appraisal? And why is it important? “An appraisal is a licensed appraiser's opinion of a home's market value based on comparable recent sales of homes in the neighborhood. Appraisals are usually ordered on behalf of a buyer's lender to protect the interests of the lender.” - Redfin. An appraisal is important because it ultimately decides how much the bank is willing to lend the buyer to put toward the house. To put it in another perspective, let’s look at it from the lender’s point of view. The lender is about to back a huge financial investment for the buyer and needs to think worst case scenario. For them, that means asking the question, How do we get our money back if the borrower fails to make payments? Part of that answer is to make sure they aren’t lending more money than the home is worth. And how do they know how much the property is worth? The home appraisal. While the lender puts a lot of stress on the appraisal, the buyer does, too. It ensures that they aren’t spending more on the property than it’s worth and assuming more debt than necessary. And it also helps protect them when it comes time to sell. If a buyer purchased a house over the amount of an appraisal, they’ll likely have a difficult time coming out even and can kiss making a profit goodbye when it comes time to sell. So why is all of this important to you, the home seller? 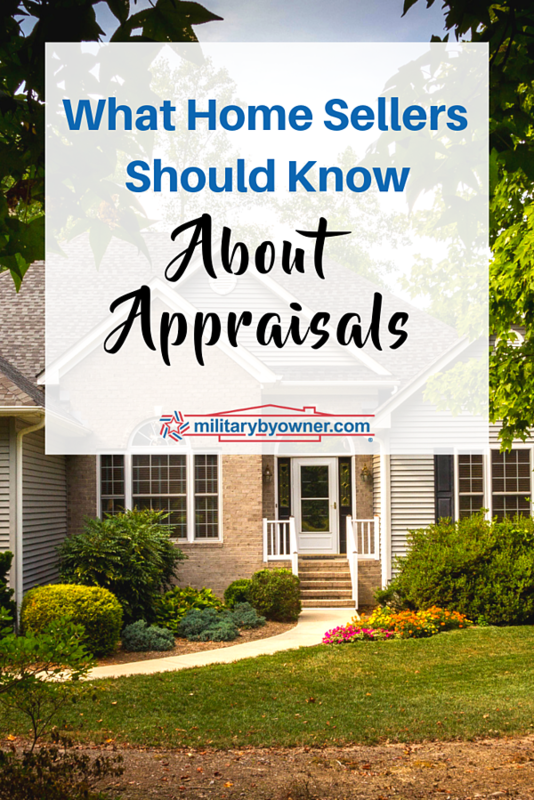 1) It’s important to understand how an appraisal can affect your sale. Home appraisals don’t usually take place until after the inspection, which means that you’re pretty far along in the process of selling your home. You've already established an asking price that you feel adequately represents your home’s value. But, even with the help of real estate professionals, the asking price you've established might not accurately represent the value of your house. So the appraisal might come in higher or lower than your asking price, which can completely derail a sale. 2) It’s important to respect the process. Nothing says red flag to a potential buyer than your unwillingness to cooperate or agree to use the hired appraiser. Be understanding and don't be defensive. If you need help in this department, remember that appraisers are unbiased professionals. Though their work often protects the buyer, it’s meant to support the lender. Tip: Don’t plan to do your own appraisal before listing your home. You might think that it will save grief in the long run, but there’s a good chance that you’ll turn away a few buyers because of it. Why? In Should Home Sellers Hire an Appraiser?, we find that “the buyer might think the seller persuaded the appraiser to arrive at a higher-than-easily-substantiated value because buyers are often suspicious. Buyers tend to feel suspicious because they are uneasy dealing in a foreign environment, more so than because anything is underhanded going on.” On top of that, the buyer’s lender isn’t going to accept a seller’s appraisal and will likely require a second one. What home appraisers look for. We know what home appraisals are, but what exactly makes up the appraisal? What are these professionals looking for when they value your property? The size and condition of the house and other permanent fixtures, along with a description of any improvements that have been made and the materials used. Statements regarding serious structural problems, such as wet basements and cracked foundations. Notes about the surrounding area, such as new or established development, rural acreage, and so on. Evaluation of recent market trends of the area that may affect the value. Comparative market analysis that supports the appraisal: maps, photographs, and sketches. Inexperienced appraiser who doesn't understand local influences on value. What to do if your appraisal comes in lower than asking price. If your home is appraised for less than your asking price, don’t panic. While you should be aware that the low appraisal might kill the deal, it doesn’t have to. There are a few things you can do to move forward and have a successful home sale. Search the appraisal for errors. 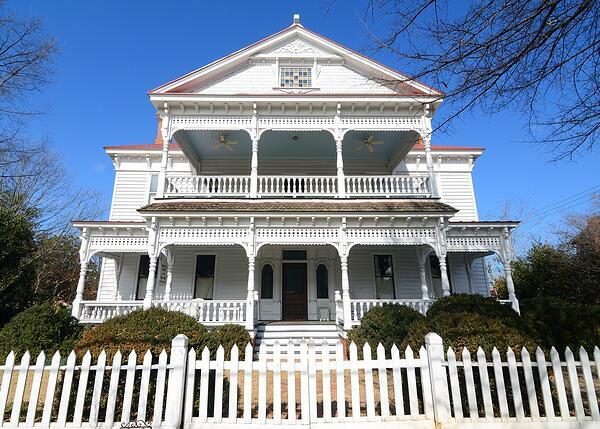 Go over the appraisal with a fine toothed comb to see if there are errors or omissions that could affect the value of your home. Did they leave off the finished basement? Did they say your home was a three bedroom instead of a four bedroom? See what comparable homes are used. Look at the comp homes used by the appraiser. Are they appropriate, and similar enough to your home? Can you find reasons why some of them should not be used, or why other comps would be better? Note any omissions of local real estate conditions. Look at the appraisal and see if it makes any indication of important local real estate conditions that could cause values to increase. After you’ve reviewed the appraisal and found other factors for the appraiser to review, submit your findings for review (comparable sales, typed errors, overlooked upgrades, etc.) and request a second appraisal. 1) The buyer can make up the difference in cash. The lender cares about the appraisal only to the extent it affects the loan-to-value ratio. A low appraisal does not mean the lender won't lend. It means the lender will make a loan based on the ratio agreed to in the contract at the appraised value. Sometimes the buyer's lender will not allow the buyer to give cash for the difference and, in that event, have the buyer pay instead some of the seller's closing costs. 2) You can lower the price. If the home was overpriced or the value was inflated, often this is the best solution. It makes the buyer happy and the lender is satisfied. There is no guarantee that if the buyer walks away, the seller won't receive a low appraisal from the second buyer's lender, not to mention the time and trouble it takes to sell the property again. Sometimes a bird in the hand is best. 3) You can offer to carry a second mortgage for the difference. If the buyer really wants the home but cannot come up with the difference in cash, making payments or a lump sum payment at a later date to you is an option. After the escrow closes, you often retain the right to discount the second mortgage, sell it for less than face value to an investor. 4) Compromise on the value. Instead of asking the buyer to pay the entire difference, settle somewhere between a full cash contribution and completely lowering the price. Regarding a difference of say, $10,000, you could agree to accept $5,000 in cash and lower the price by $5,000. 5) Pay for an independent appraisal. If the buyer was putting down 20%, for example, the buyer could switch to a 10% down loan program and use that newly freed-up cash to negotiate a higher cash payment to the you. 6) Cancel the transaction. 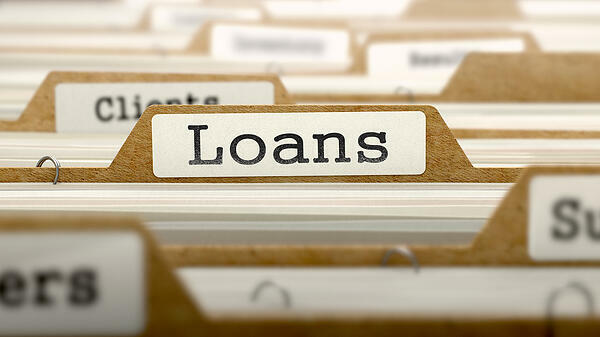 Many purchase contracts contain a loan contingency. If the appraisal comes in low, the buyer does not qualify to buy the property at the agreed-to terms in the contract. A properly written loan contingency allows the buyer to cancel the contract and requires you to release the buyer's earnest money deposit. Overwhelmed by home appraisals? I hope this post helps you have clarity on the topic so you can approach your home sale with confidence. To find real estate professionals in your area, be sure to visit MilitaryByOwner’s Business Directory. If you're thinking about selling your home by owner, click below to download our free guide for more guidance and then view our other home selling ebooks.